All membership applications are presented to the Board of Directors for approval. Upon approval, your organization will be sent an invoice for your membership dues and application fee. Please list the billing contact information below. This is only needed if different from the local contact information listed above. This section is applicable to Apartment Communities only. All 3 questions are required. If you are an Associate Vendor or a Management Company/Owner, please continue the application with "Business Type". If you are interested in serving on one (or more) of the following committees, please check the box next to the committee(s) of interest. Management Company/Owner membership dues are $250.00 per year and $50.00 for a one-time application/processing fee. 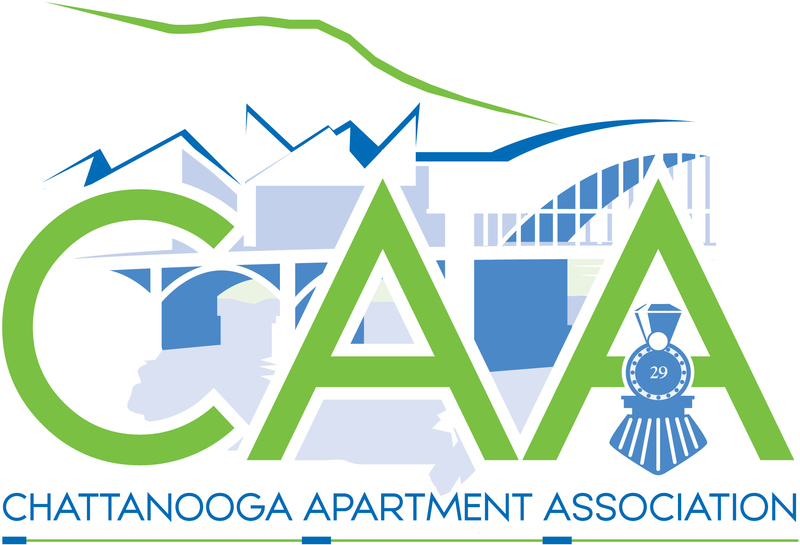 Your Management Company's entire Chattanooga portfolio must join the CAA as an Apartment Community(ies). Your Management Company must already be, or must become a member in order for you to join as an Apartment Community. Upon receiving and processing the completed application, your dues and processing fee will be invoiced to the billing address listed above. As of February 1, 2019 we will no longer be prorating dues. Membership Dues are based on the month you are approved. For example, if you are approved in February 2019, you will be billed for your annual dues in Feb 2020. This application is made in accordance with and subject to the bylaws and articles of the Chattanooga Apartment Association. I agree to abide by the Code of Ethics of the Association, and in the event of termination of membership, I will immediately discontinue the use of said Association insignias in any form. The Chattanooga Apartment Association may use all of the information provided to contact me about CAA services, products and events. We realize that the Chattanooga Apartment Association is a non-profit organization that exists for the purpose of its member. Therefore, we agree to the timely payment (within 30 days of receipt of invoices) of all balances due to the CAA. Membership automatically renews annually, and membership dues are paid on an annual basis. Members may terminate this agreement as of the last calendar month of the year by giving at least 30 days prior notice. However, if a member is dropped from the roll for non-payment of dues, monies, or any other billing, the entire annual dues and billing shall remain due and payable to the CAA. Additionally, if litigation becomes necessary to collect any balance due, you agree to pay any reasonable attorney’s fees in addition to court cost and all cost of collection. All CAA FILES WILL BE BASED ON THIS INFORMATION. INCOMPLETE APPLICATIONS WILL BE RETURNED. You now have the option to pay your dues when submitting your application! You are not required to, but if you like, please make your selections below for payment. Otherwise, you will be invoiced once your application has been processed/approved. The payment is ready! It will be completed once you submit the form.